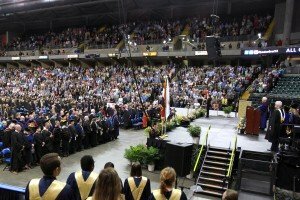 More than 1,000 graduate and undergraduate degrees will be conferred at Lindenwood University’s December 2016 St. Charles Commencement, scheduled for 10 a.m. Saturday, Dec. 10, at St. Charles Family Arena. 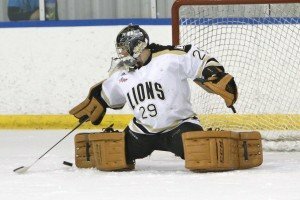 Former Lindenwood women's hockey goaltender Nicole Hensley was chosen as one of the 10 recipients for the prestigious NCAA Top 10 award. Hensley becomes the first player from the College Hockey America Conference to win the award, and the fifth recipient all-time from the sport of women's hockey. 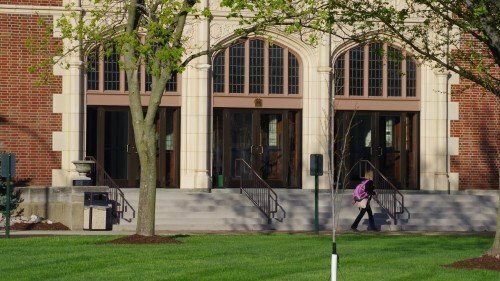 Lindenwood University has partnered with USA TODAY to bring students, faculty, and staff a new app that offers access to the latest national, world, local, and campus news. 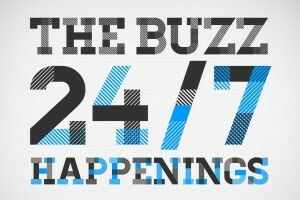 The Buzz: Lindenwood University includes content powered by the news section of Lindenwood’s website, the online format of the Legacy student newspaper, known as LindenLink, USA TODAY College, and USA TODAY. While most of the Lindenwood University campus offices in St. Charles and Belleville will be closed from Dec. 23 through Jan. 2, for the convenience of students, prospective students, and their families, several key offices will remain open on December 28 and 29. 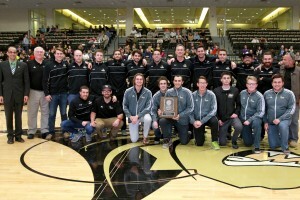 Men's water polo made history Sunday by capturing a third straight national title with a 9-5 victory over Long Beach State at the 2016 Collegiate Water Polo Association (CWPA) Men's Division I Club Championship at Rolf's Aquatic Center in Notre Dame, Indiana. 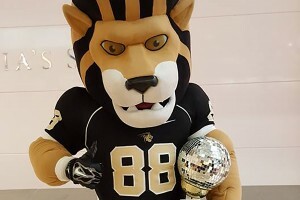 Lindenwood University in St. Charles has closed an investigation into a threatening political statement posted Thursday in a student's dorm room and later widely disseminated on social media. The message was left for a female student by another female student. Investigators who conducted interviews said the matter was an ill-conceived attempt at humor. 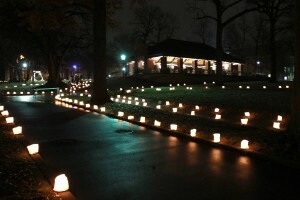 Lindenwood University will hold its annual Christmas walk on its St. Charles campus from 4 to 7 p.m. on Sunday, Nov. 27. Featuring a variety of holiday sights, sounds, and activities, the event is free and open to the public. 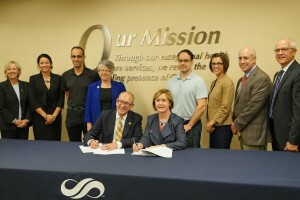 Lindenwood University and SSM Health will expand an exclusive agreement that not only provides medical care to the largest Division II athletics program in the country, but also allows students access to educational programs within the Catholic, non-profit health system. The redesigned Lindenwood University website, which launched Sept. 13, 2016, earned silver in the Website Features – Home Page category in the 11th annual W3 Awards.